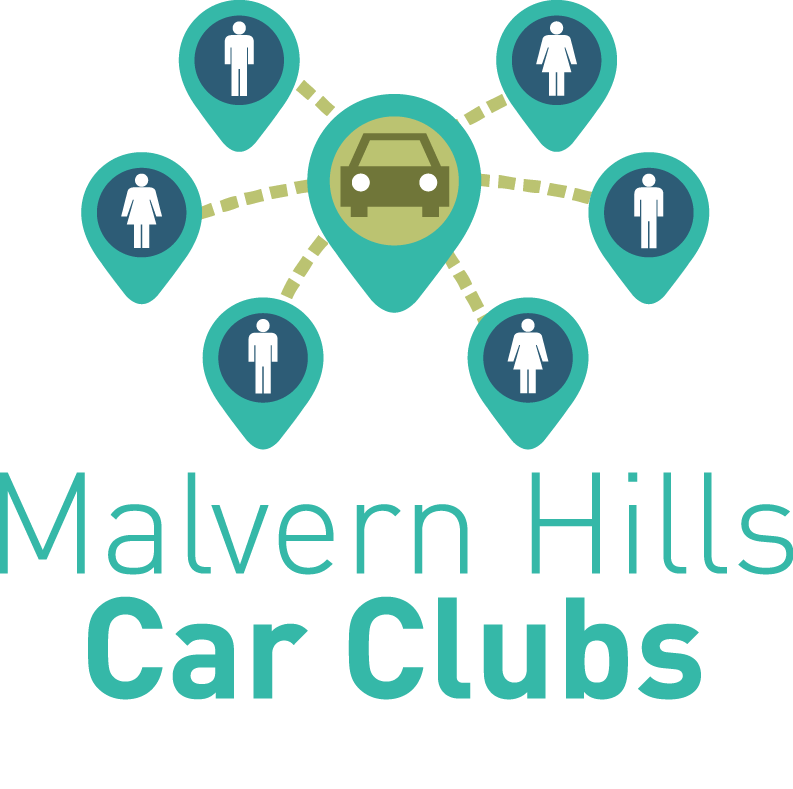 Malvern Hills Car Clubs is a community car share initiative. It is part of Transition Malvern Hills, a group that takes practical local action to tackle climate change and build a sustainable community. Membership of the club means people can book a car when they need it. The club estimates the scheme costs half the amount of owning a car for people who only use a car two or three times a week. When it was started, the club had created a leaflet but it was for information only didn’t have a visual identity or brand. As the club had become better established, its members recognised it needed a stronger identity so it could reach more people and grow. We developed a logo that encapsulated the club’s remit. We then used the look and feel of this to develop an information leaflet that has a strong and memorable identity that will give the club much better visibility in the local area and encourage more members to join and become part of the scheme. The logo is also being used on the club’s website, malvernhills-carclubs.weebly.com, to carry the identity from the real world into the virtual one.